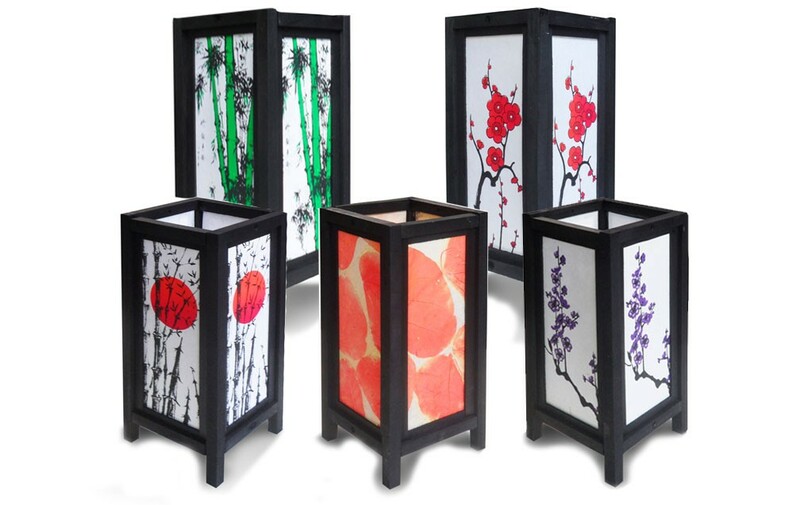 Our gorgeous Thai Saa Wood Paper Lamps look great in any space. Saa paper is economical, versatile, and beautiful. Add a little beauty from Thailand to your home décor. 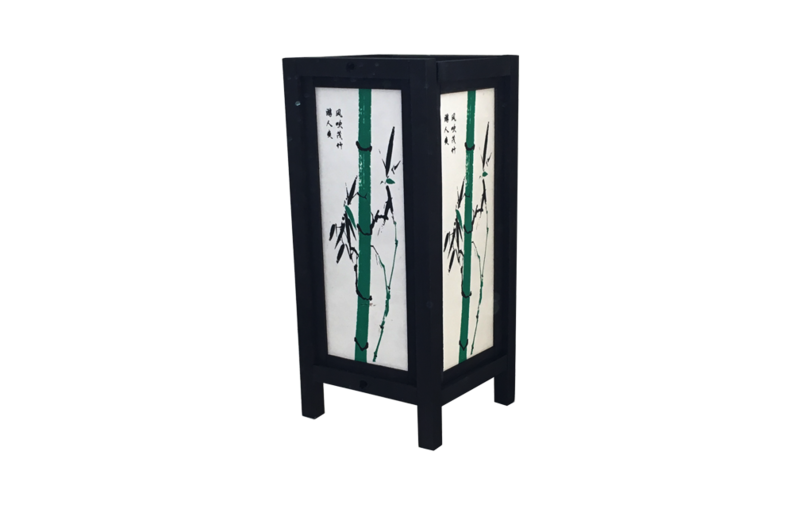 The Thai Saa Paper Wood Lamp has a wooden frame which is covered by saa paper panels. Saa, also known as paper mulberry, is a persistently growing perennial native to northern Thailand. These lamps work great on a table, desk, or even the floor. They add beauty, romance, and warmth to any space. Two Year warranty against any Defects.